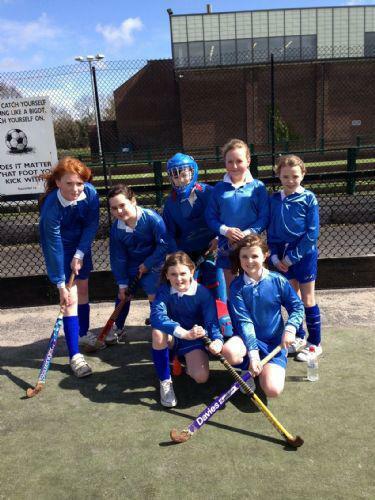 Our girls' hockey team played sensationally at the Large Schools Hockey Tournament at Brownlow Leisure Centre on Thursday 18 April. They faced stiff competition but tackled bravely and most importantly had a fabulous afternoon playing hockey! Well Done Girls!